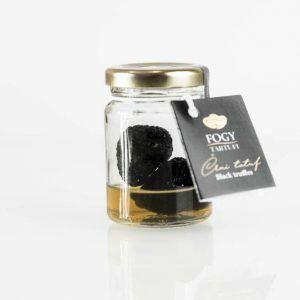 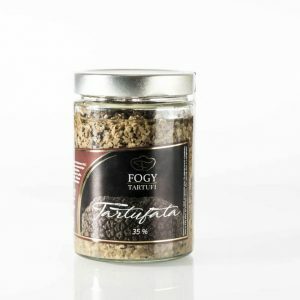 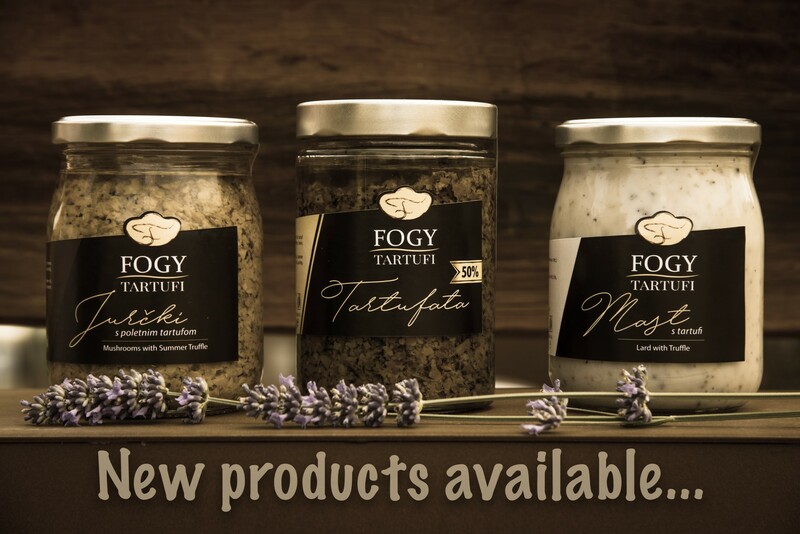 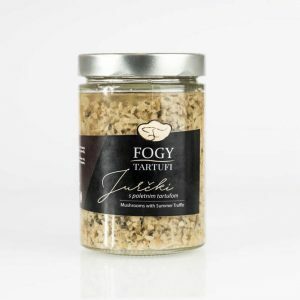 Fogy Tartufi | Nothing less than the best! 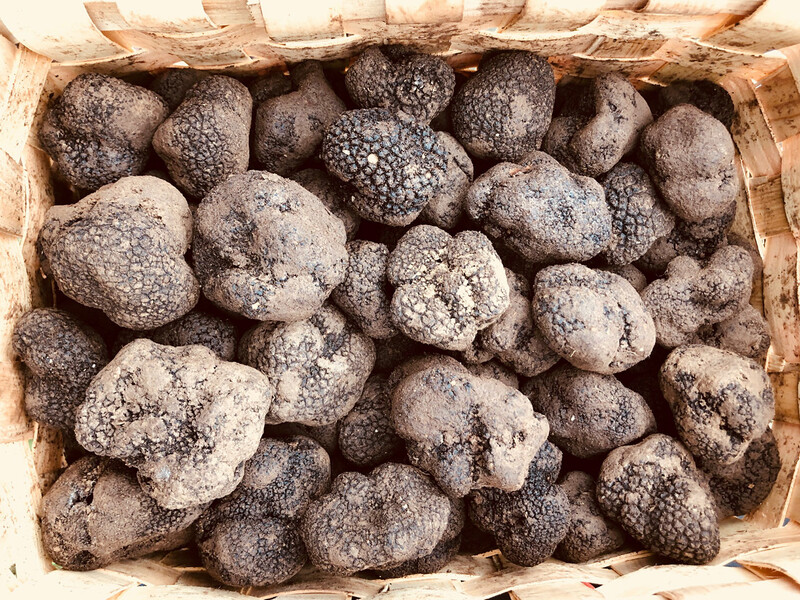 in laoreet nunc ultricies nec. 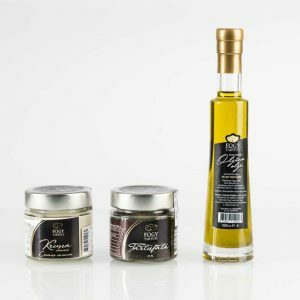 For more than 10 years we deliver top quality products to our customers. 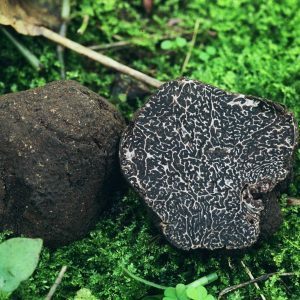 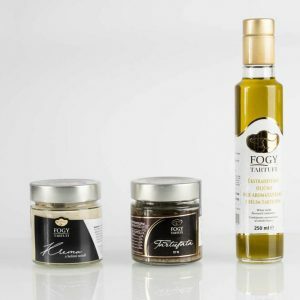 We sell specialized products such as truffles, truffle products, mushrooms, various oils, cheeses, as well as quality wines. 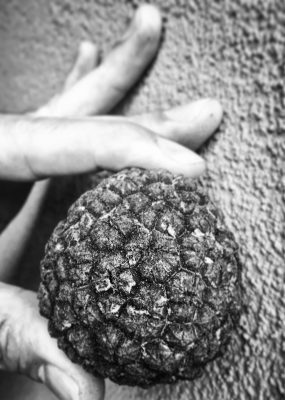 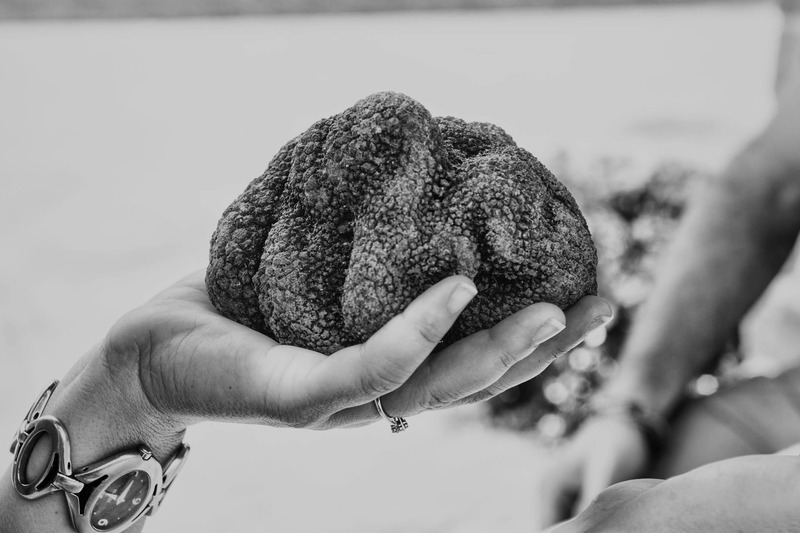 Our headquarters are located in the Slovenian Istria which, experts say is the truffle capital of the world. 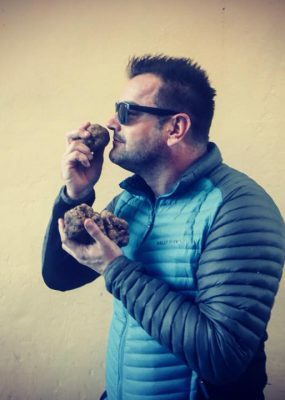 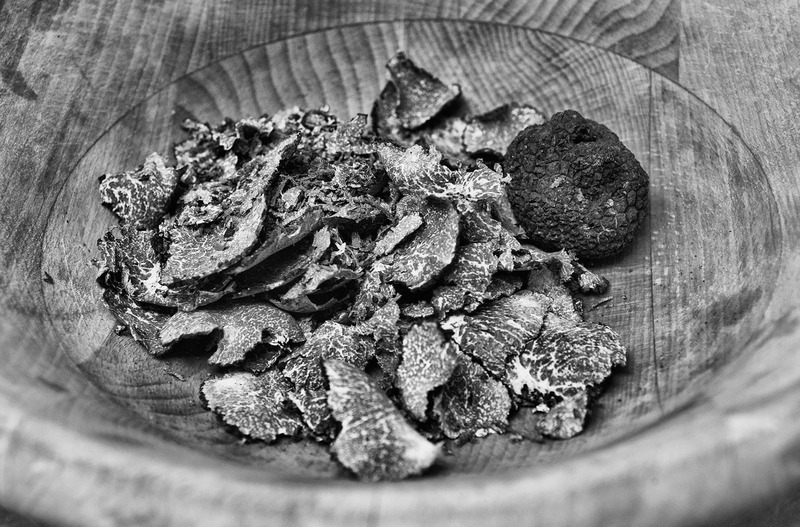 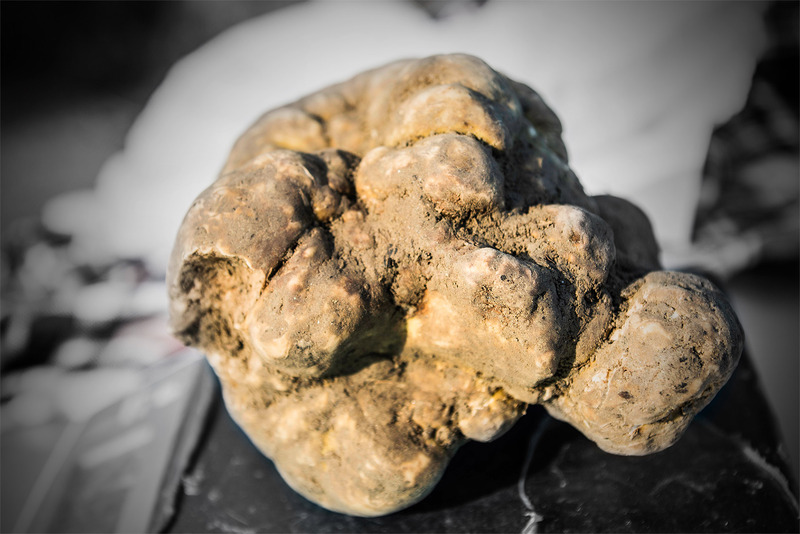 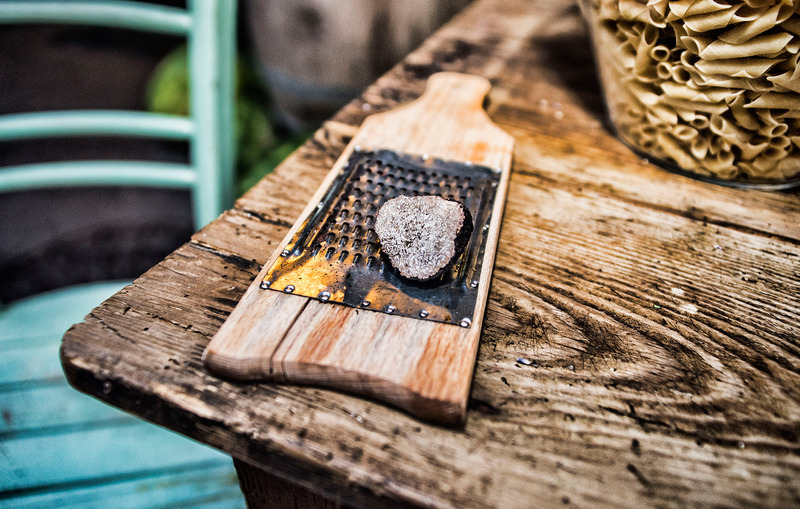 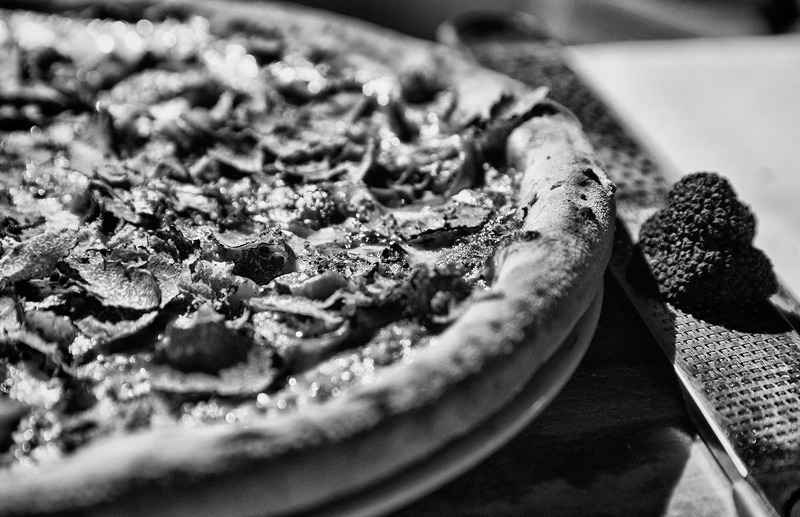 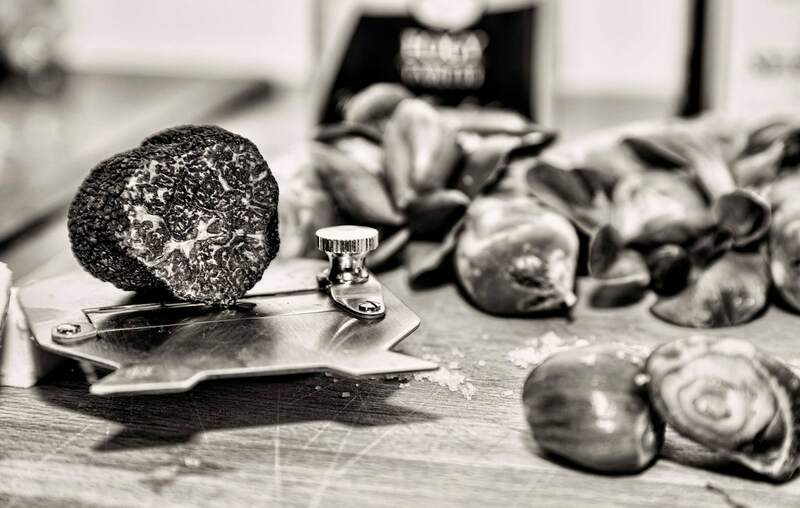 In fine, the truffle is the very diamond of gastronomy.